Do you love the night sky? Are you fascinated by the moon, planets and stars? Here at Brighton Astro we’re captivated by all things space and will be heading to the seafront with our telescopes on Saturday 20th October. 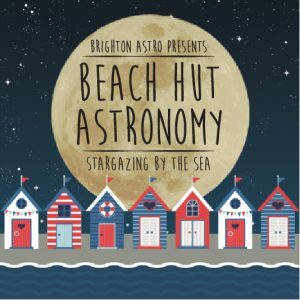 Beach Hut Astronomy is free and open to everybody, so come along and join us in looking up. Brighton Astro is your local space club. We meet once a month to discuss the universe, share knowledge and learn together. We’re not experts, just everyday folk who are curious about the wonders of space. If you’ve got questions you’d like answered, Brighton Astro is a great place to ask them. We’ll have hot drinks and nibbles, so come down from 6pm with the whole family to see the heavens as you’ve never seen them before. 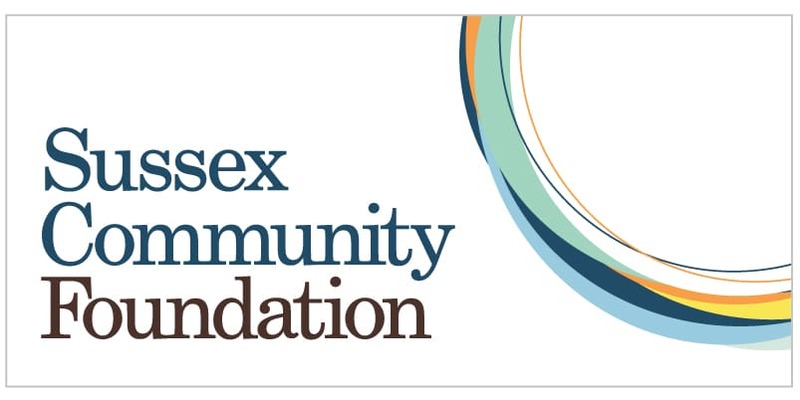 This event is subject to the weather so keep your eye on our social media channels. If it’s too cloudy we’ll try again at the same time on Sunday 21st October.